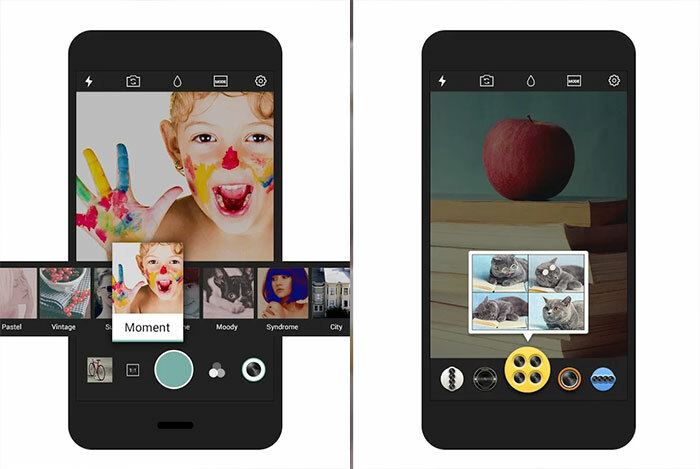 If you are a photographer or a social media geek then photo editing tools are must have apps on your android device. Editing is as much as important as clicking pictures. Gone those days when we use to click pictures using digital cameras, transfer it to our computer and give the final touch using Photoshop or some other editing software. Now smartphones have taken over this trend. Nowdays most of the people use their smartphone’s camera to click pictures. 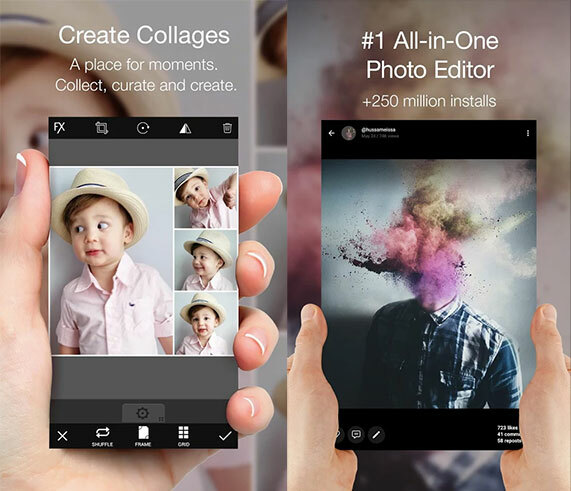 And there are various powerful photo editors apps available for android devices. 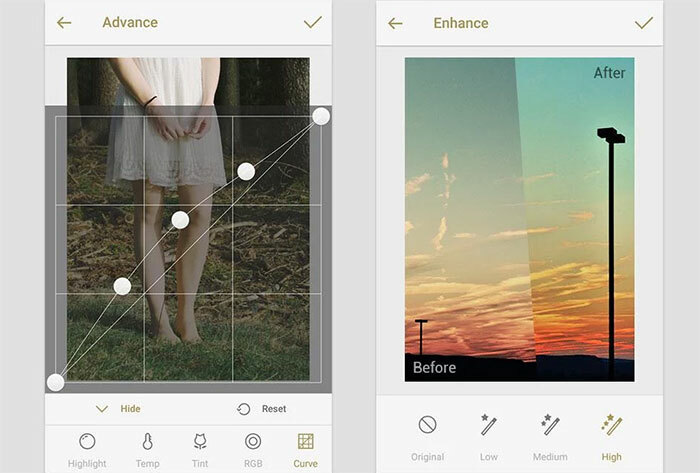 So here’s a list of 5 best photo editing apps for android phones. 100+ different photo effects and filters. One tap auto fix and image enhancer. Add some cheezy text, stickers and frames to your pic. Basic editing tools such as quick crop, adjust contrast, brightness, exposure and saturation. 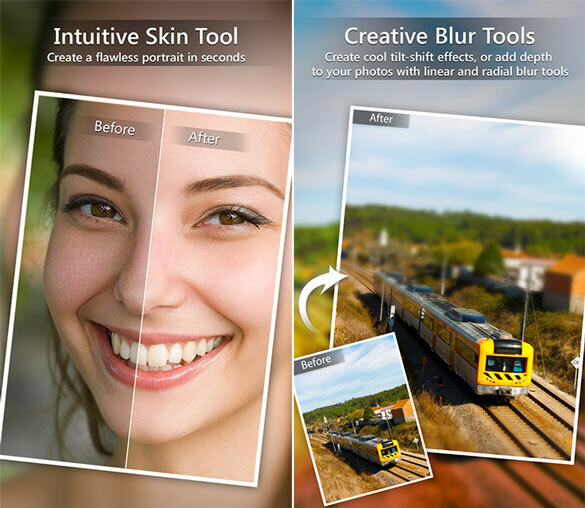 Advanced photo adjustments like shadow, highlights, vignetting, temp, RGB, tint and curve. Use pixelbrush to pixelate unwanted objects in the image. 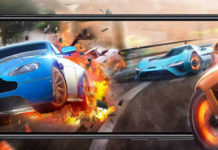 It is available for both android as well as iOS devices. 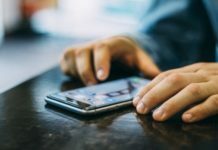 Hundred’s of customizable filters and photo effects. Collage maker with different styles. You can add text and stickers to your pictures. Paint your photos with some advanced artistic brushes. You can save pictures up to 8 megapixels. Everything is customizable from brush filters to shape masks. Basic editing tool similar to Photoshop. Use stickers to explain your emotions, There are lots of stickers, comic masks and fancy frames. Try some new hairstyles with over 70+ hair designs. Protect your picture with over 15+ watermark designs. And the best part is we can backup unlimited pictures with google drive or dropbox. Adjust white balance, saturation or RGB with a visual histogram. Colorize your shots by adjusting RGB color channels and HSL sliders. Apply different lens effects using one tap photo filters. Remove unwanted objects or blur objects using some great editing tools. In the app description they have mentioned that “BeFunky Photo Editor has everything you need” and they are absolutely right. If you just need a simple editing environment and filters are what you look in a photo editor then BeFunky is what you need. 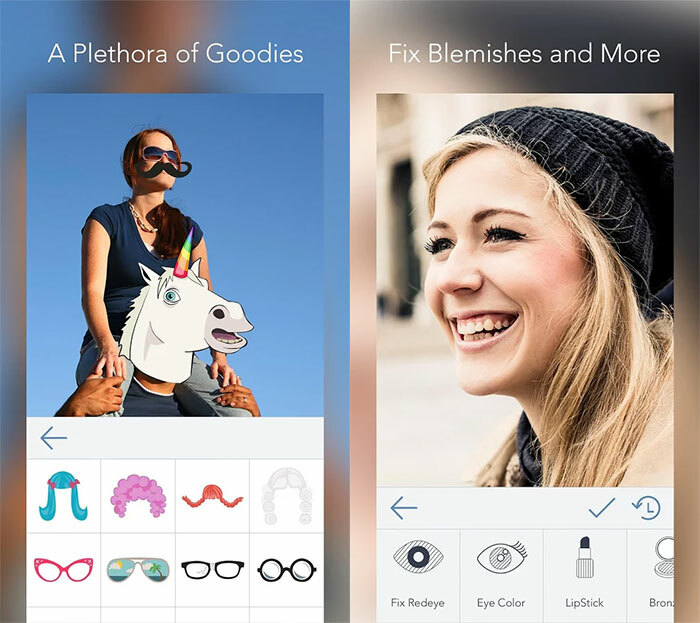 It comes with tons of filters, photo effects, fonts, stickers and some power full editing tools like beautify, sharpen, exposures, saturation and much more. So which photo editor do like the most ?